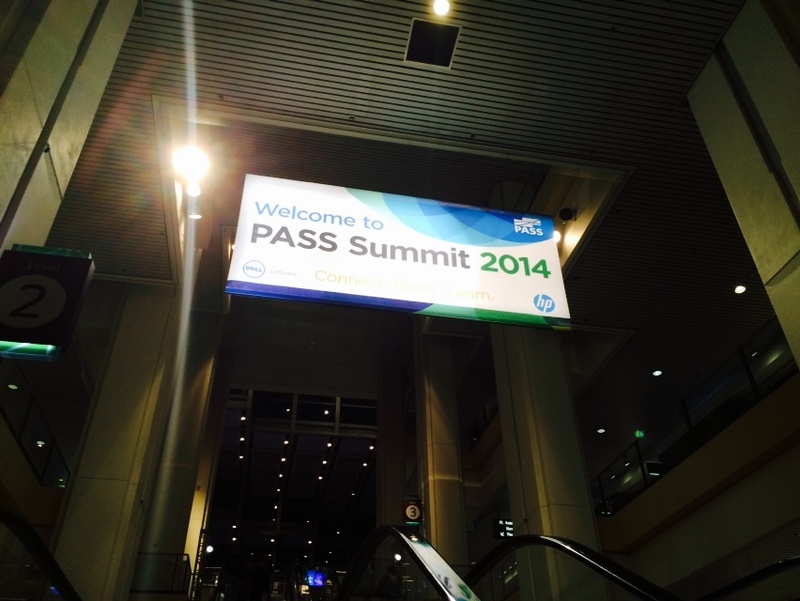 SQLPASS Summit 2014 is here, The largest SQLServer Conference ! November is not the right time to visit Seattle (Blame the rain! 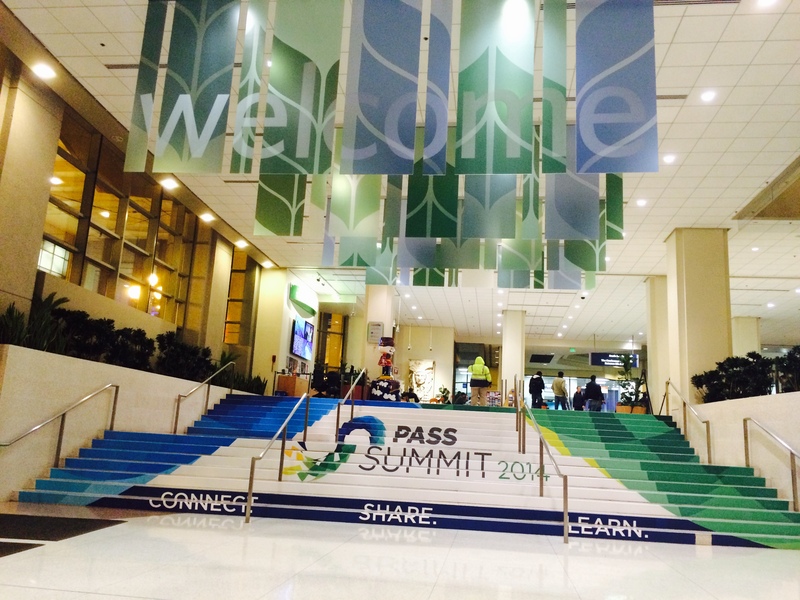 ), but I kinda like November because that’s when #SQLPASS Summit happens. 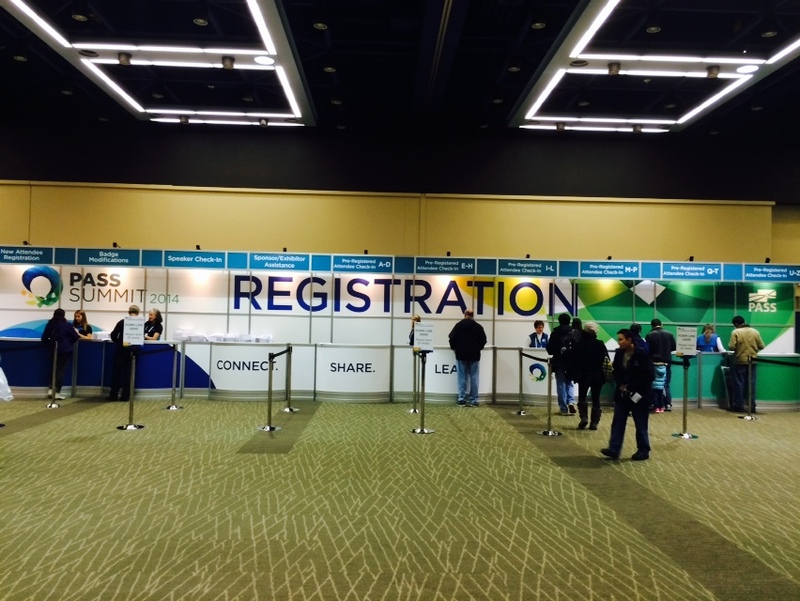 SQLPASS Summit is the largest SQLServer conference in the world, and this year the number seems pretty huge with over 5000 attendees ! 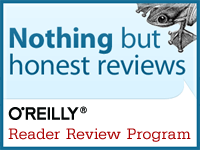 #Summit14 will be my 2nd Summit, and I’m really looking forward to it. My 1st was Summit12, and I missed the one which happened in Charlotte, NC (Summit13). This year is very special as SQLServer 2014 was released this April, and there are tons of SQL2014 related sessions for this Summit. If you are looking for deep dive sessions on In Memory OLTP,Buffer Pool Extension, Cardinality Estimator, Deep Azure Integration, then Summit14 is what you need to attend. Register here ! I normally check-in for the event little early, and PASS does a great job by opening the registration counters by Sunday evening. I will be blogging LIVE for Day1 keynote, and will be writing about my summit experience in the next couple of days.